Jazz up your doorways at your party this year with Door Curtains from Partyrama! Superb metallic door curtains spice up any event, and also make for fantastic photo backdrops and club wall decorations too. Available in a number of shiny metallic colours, including golds, silvers and even rainbow designs, foil door curtains are an exciting and glamourous way to bring even the dullest of door frames to life. We also offer a range of door decorations that are unique to Partyrama. These door posters are printed on high quality PVC and can be attached to or hung on any door, giving your guests a real sense of excitement and intrigue when first entering each room. They have stunning designs that cover a large number of party themes and come highly recommended! Not only do we have the lowest prices online, but we also offer free delivery on orders over £50 within the UK. 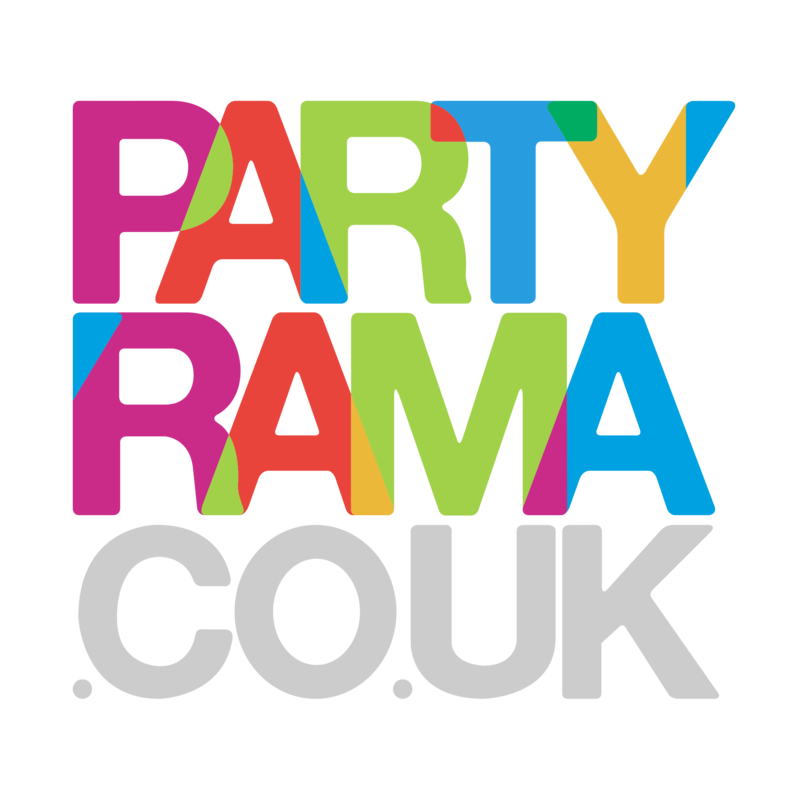 Next day and weekend shipping services cater for those last minute orders, all in all making Partyrama the number one choice for party door curtains on the web!